” Just nature perfect simplicity. Bio•Sesia represents Sesia Manifatture 1963’s biological choice without renouncing high quality. A 360° choice, where attention to environment becomes also a careful selection of suppliers, product traceability and conformity to the existing laws concerning workers’ safety and hygiene (TU 81/2006). Our priorities focus on the environment respect and man’s welfare: we have always and constantly been working keeping steady in mind our main aim to mix up fashion and sustainability. 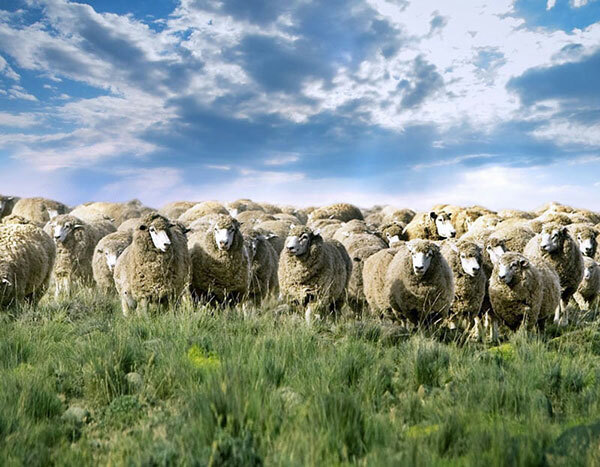 For the above reasons we use cottons coming from biological crops not subject to pesticides, chemical fertilizers and genetically modified seeds and wools produced from sheep reared in biological farms and free from any mulesing treatment. 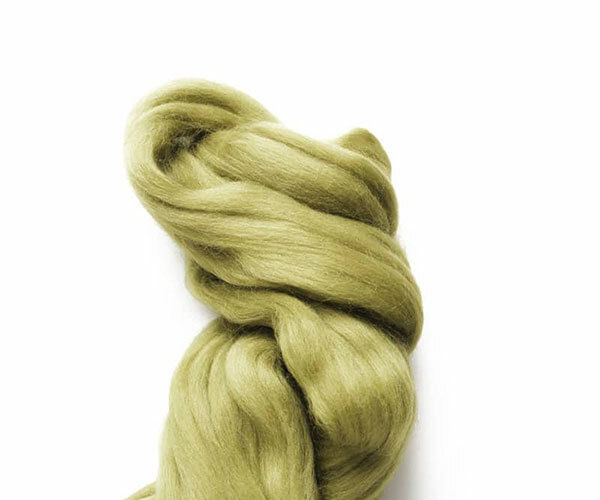 Thanks to a traceable productive process, 100% Made in Italy, and to selected dyestuff dyeing process, non-allergenic and in compliance with the most sever ecologic standards, Bio Sesia yarns represent a green choice in the respect of the environment. All our yarn range is ICEA certified, (Institute for the Ethical and Environmental Certification), in agreement with the GOTS standard (Global Organic Textile Standards).